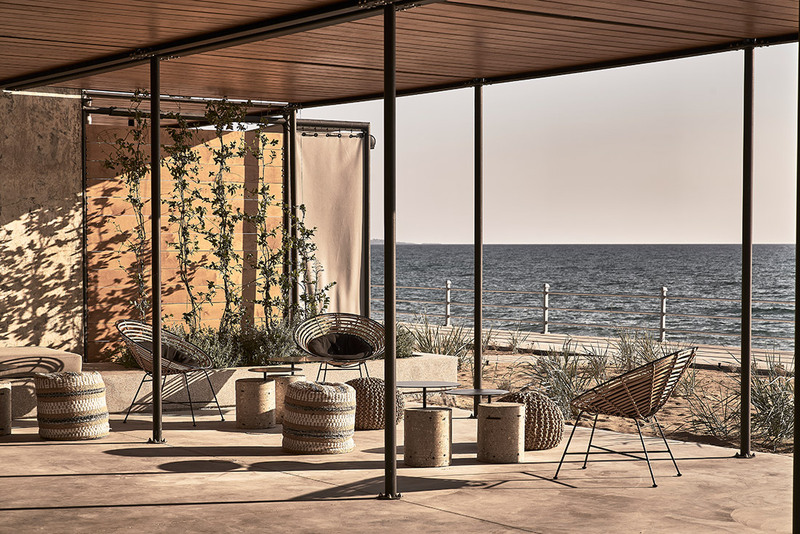 Nikos Karaflos, the visionary entrepreneur-turned-hotelier, originally contacted us several years ago with an idea to transform an abandoned wine factory on the west coast of mainland Greece, into a hotel. 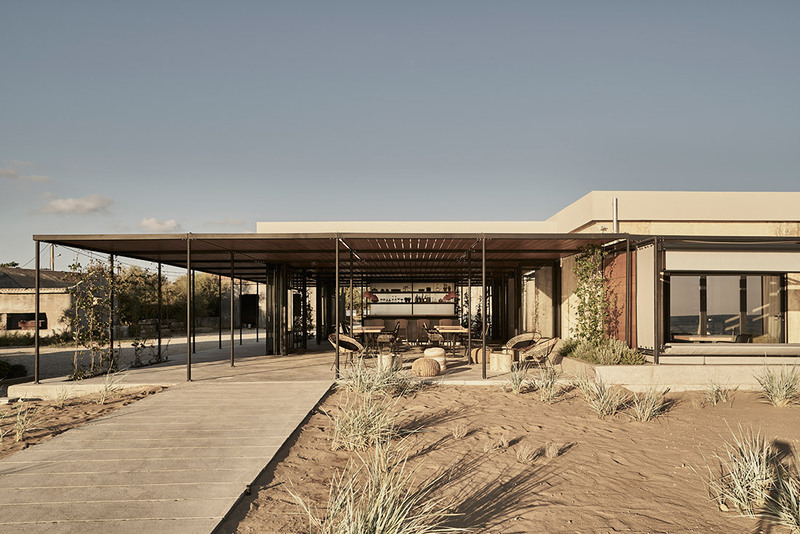 After a long process of design, development and bureaucracy, his dedication to the management of the project is paying off, as Phase 1 is complete and the Dexamenes Seaside Hotel is open. The history of Dexamenes dates back to the “Era of Currants”. Since the liberation of Greece in 1830, the cultivation of currants took on impressive dimensions and currants were the main export product of the Greek Kingdom. But when the “Currants’ Crisis” broke out in 1910 in Greece, the trade of currants collapsed and there was the need to convert the unsold stock of currants into alternative products, such as wine. It was when the first wineries and distilleries were created. 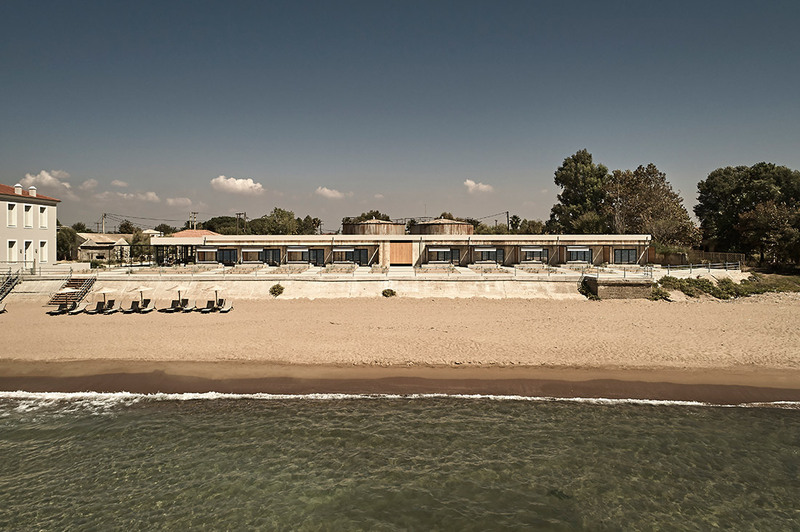 Dexamenes was built literally on the sea, so that the ships could be loaded with wine via pipes that were built as a platform on the beach of Kourouta, and then set sail for the major overseas markets. 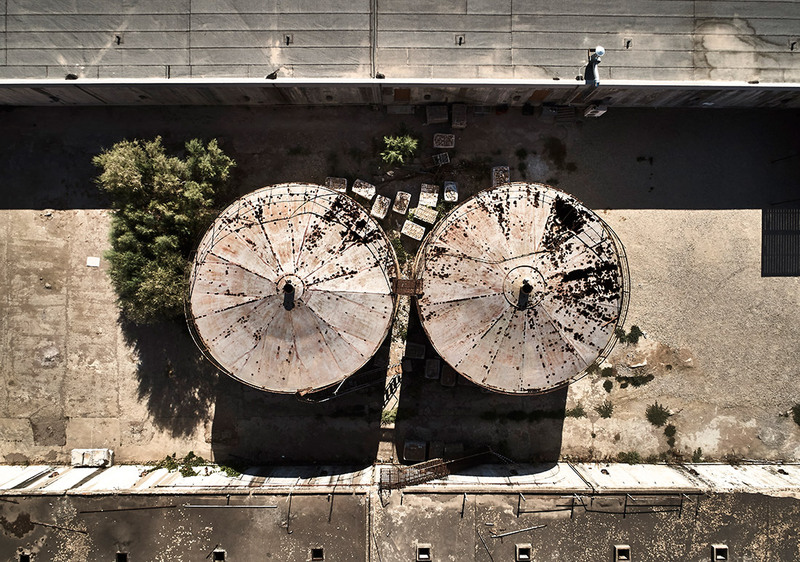 The derelict, industrial structures that characterize the site have been left relatively untouched since the 1920’s, sitting quietly on a site that literally dips its toes in the water of one of the most unspoiled and beautiful stretches of coastline in the western Peloponnese. It is a naturally ideal location for a hotel. From the outset it was clear to us all that the strong history and raw beauty of the existing buildings should not only be preserved, but be delicately showcased in a design that would breathe new life into their walls, compliment their brutality with elegant interventions and so transform their austere functionality into a place of calm, comfort and relaxation. 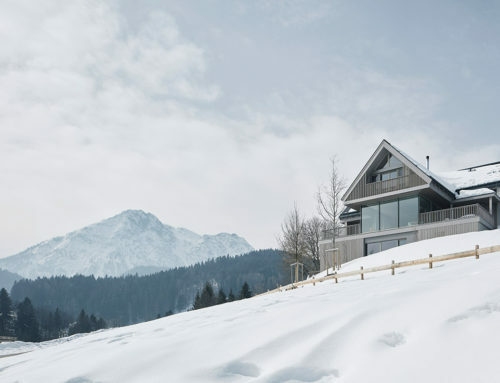 This transformation was the main challenge of the project. After testing various ideas on plan the vision began to come clear. We needed to play on the bare aesthetic of the site, work with it and avoid introducing any elements or materials alien to it. This realisation helped to define our palette of concrete, steel and engineered glass, with the addition of timber as a nod to the nautical connection of the site to the sea. 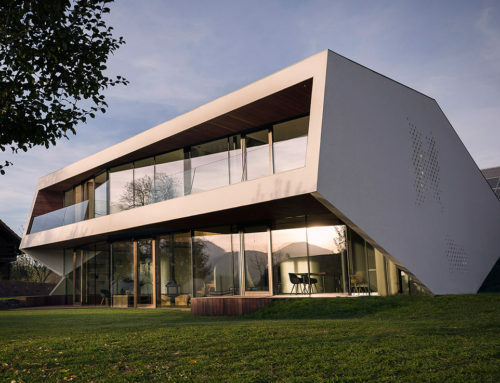 But it was also clear that new construction should tread lightly and leave the existing buildings relatively untouched to retain their strong presence. The key to the design of the hotel was to contrast and balance out the old and new by using an industrial palette in an elegant way. Dominating the site are 2 concrete blocks that are divided lengthwise into 2 rows of 10 storage tanks. 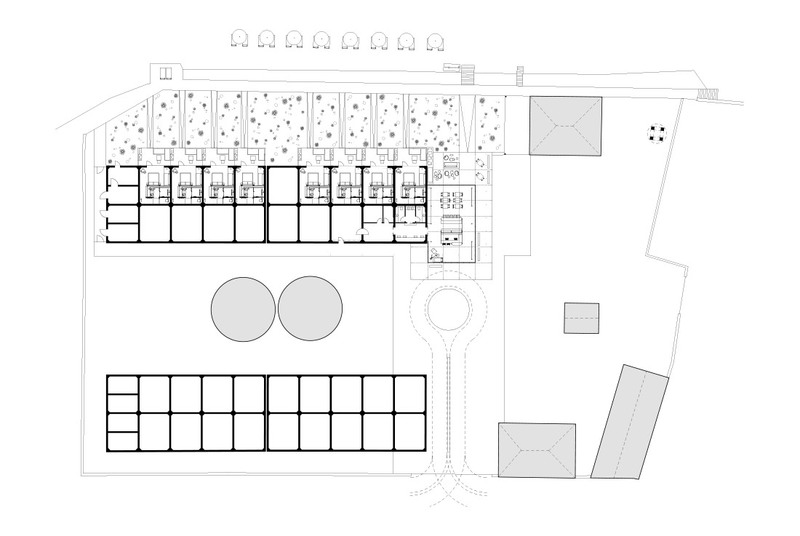 These tanks, measuring approximately 5 m by 6 m were perfectly sized to become hotel rooms and so we quickly identified a linear plan of a row of identical rooms with their openings towards the adjacent beach. Phase 1 of the development, now complete, has seen the conversion of this first row of tanks as well as the addition of a lightweight structure at one end of the block, all connected by a wide promenade walkway raised above the sand and leading down to the water. 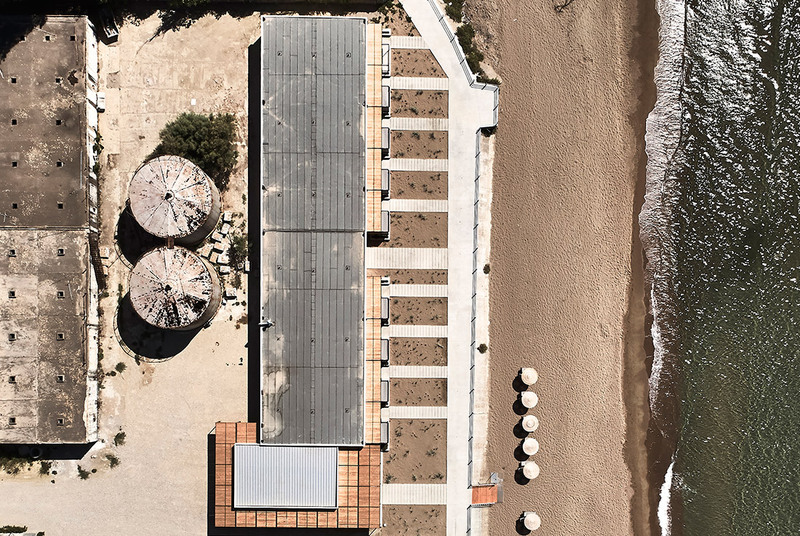 The entrance point to the hotel is from behind the tanks, with an elegant canopied pavilion-like space standing between you and the beach. With the glass partitions fully opened up you step onto the concrete slab and enter the reception area where, if you have arrived in the evening the glow of the louvered plywood canopy is a warm welcome, and if you arrive during the day the cool of the shade it creates offers welcome respite from the heat of the sun. 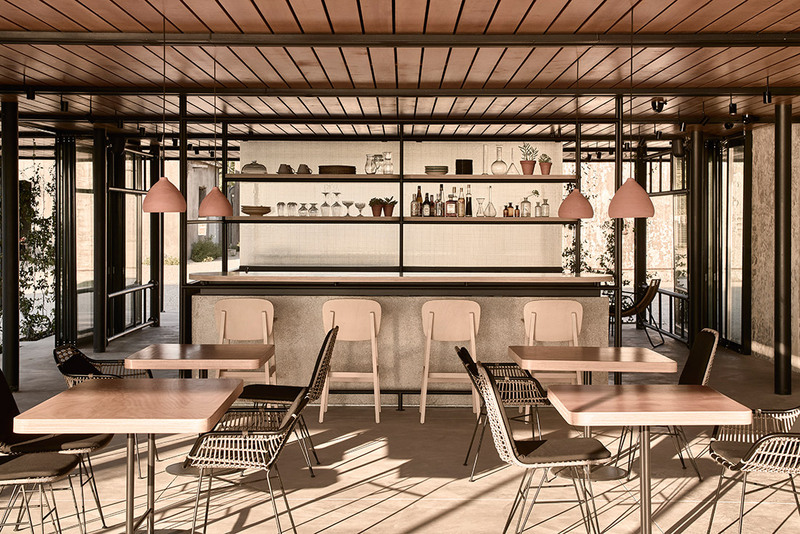 You sense the weight of the history of the site from the surrounding concrete buildings yet you are lifted by the energy of this new, light-filled space and, as you move through to the bar and lounge, by your first view of the sea. You might choose to continue straight down the steps to the water’s edge, but if you turn left and walk along the raised promenade you will reach your room and instead enjoy a privately framed view of the sun set from beneath your canopied patio. Entering your tank, you instantly sense the contrast of the cool, private, monastic personal space inside with the heat and exposure to the elements outside. 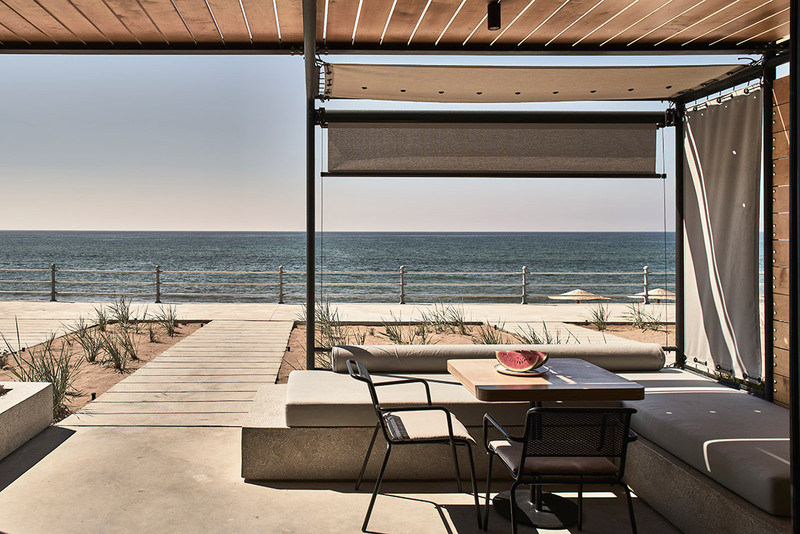 Large sliding windows can be opened fully to the sea air of the patio, or kept closed to retain the cool without closing off the view. The proportions are ideal: a comfortable 30 sqm of carefully organized and beautifully detailed space, designed to sit within the exposed concrete walls of the tank without inhibiting their unique texture and patina. 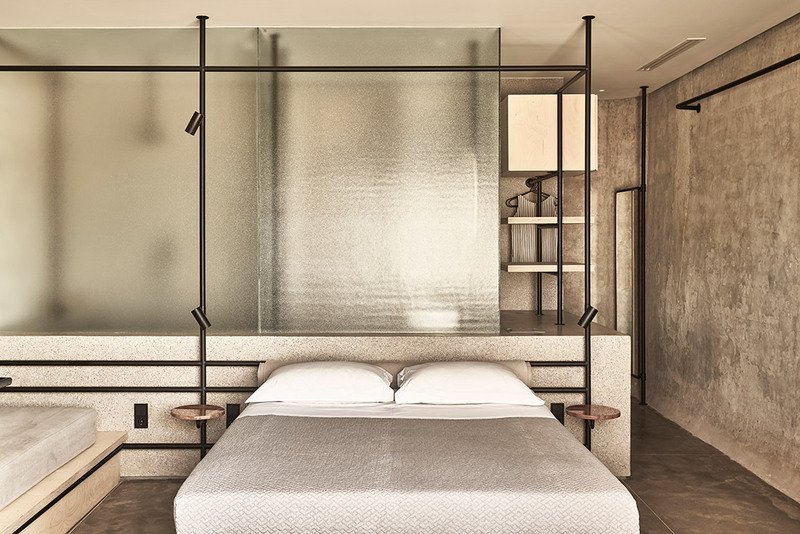 Each room features a double bed adjacent to a single bed that can also act as a sofa, an open wardrobe and storage area and a bathroom separated by a wall of textured glass that allows light from the window to reach the back of the tank. Polished terrazzo surfaces are a link to the colourful texture of beach-pebble aggregates revealed when the concrete walls were sliced through during the construction of the window openings. A huge double shower and separated WC bring a sense of luxurious comfort to the minimal, pared down interior. 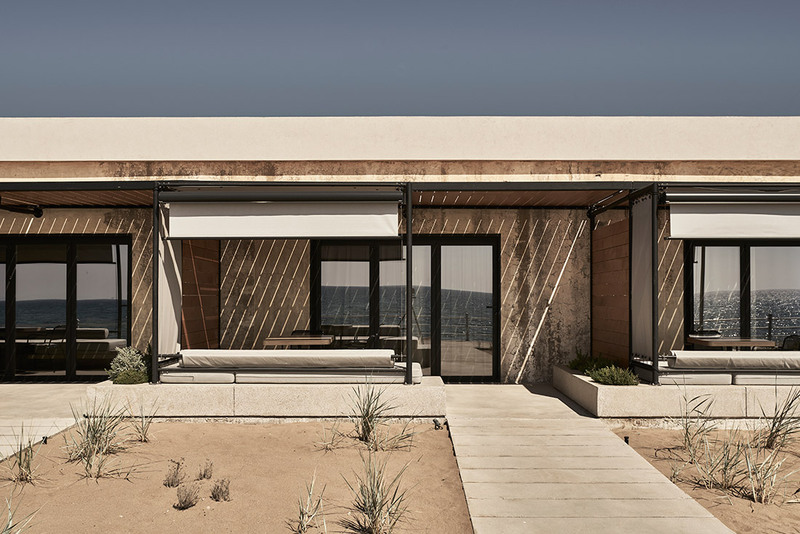 Strategically placed steel spot lights are positioned along a steel framework that supports the various elements of the room as it snakes from the bathroom to the bedroom and out to connect to the framework that supports the shading screen and canopy on the patio. It then continues, linking each tank before wrapping around the end of the block to provide the supporting framework of the lounge, bar and reception. This framework acts like a thin, black underline to the new interventions, signifying the delicate approach to bringing warm hospitality to an industrial site. 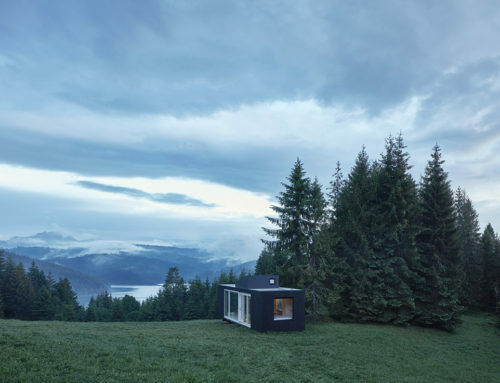 It is a simple gesture that has a great uplifting effect on these single story, heavy blocks, carving pockets of space out of the air so that the visitor can enjoy the contrast of the sheer mass of concrete block with the intimate proportions of his personal experience alongside or within them. Phase 1 has seen the transformation of just 8 of the 40 tanks within the first of the 2 existing concrete blocks. Phase 2, planned for 2019, will continue to transform the first block to provide more rooms and facility spaces. A second steel-frame extension will be constructed at the end of the second block and a lush green vine-garden is planned to fill the space between the blocks. 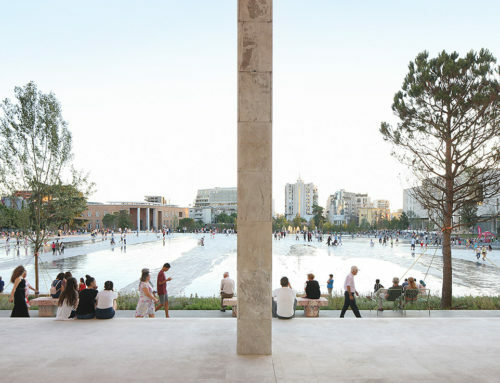 The adjacent existing buildings will be converted to house extra amenities such as a taverna, a boutique ‘bakaliko’ selling local produce, and a history room that will connect visitors to the story of the site. Together these will animate the corner of the site and open it up like a ‘platia’, to the local area.